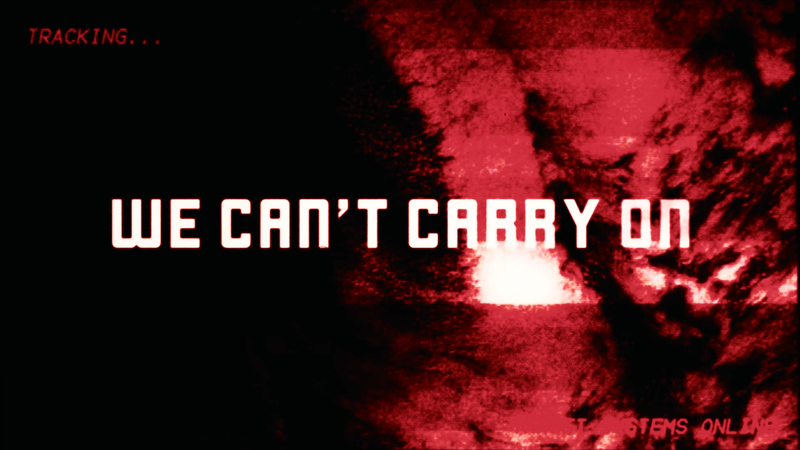 THE MUTE GODS – We Can’t Carry On (Lyric Video). 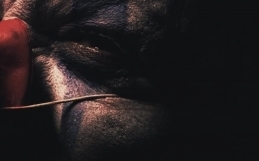 Taken from the album “tardigrades will inherit the earth”. InsideOutMusic 2017. 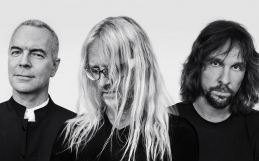 New Nick Beggs website launches!